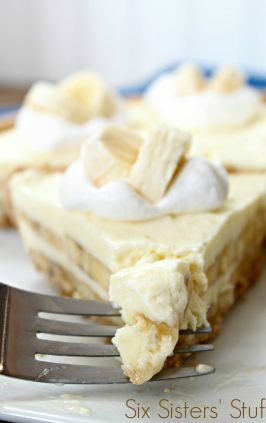 These cheesecake bars are a family favorite. 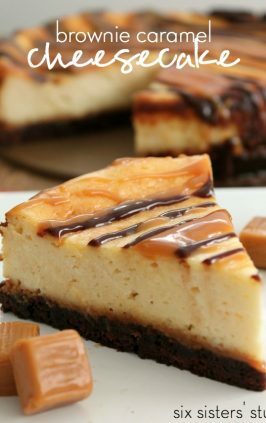 Delicious cheesecake with a chocolate-y twist! In a small microwaveable bowl, mix together chocolate chips and butter. Microwave in 30-second intervals, stirring in-between intervals until it is completely combined. Mix in graham cracker crumbs. Press chocolate chip mixture into the bottom of a greased 9x13 inch pan. In a large bowl, beat together cream cheese, egg, sweetened condensed milk, and vanilla. Pour the cream cheese mixture over the chocolate chip crust. 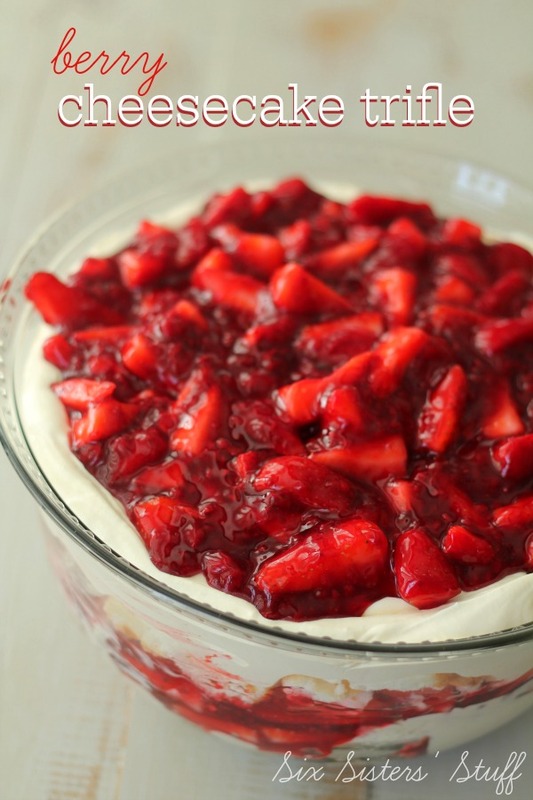 Bake for 30-35 minutes or until lightly browned. Refrigerate until cool (about 3 hours). Cut into bars and serve. Cooked the bars for the time that was stated and was way undercooked! I'm pretty sure something is wrong with this recipe. After cooking until they were lightly brown and after refrigeration they are the consistency of pudding, not cheesecake. 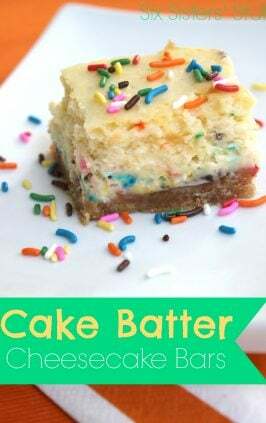 And they taste like a mouth full of sweetened condensed milk with a hint of cream cheese. Sisters, are you sure about 2 cans of milk? The flavor isn't bad. 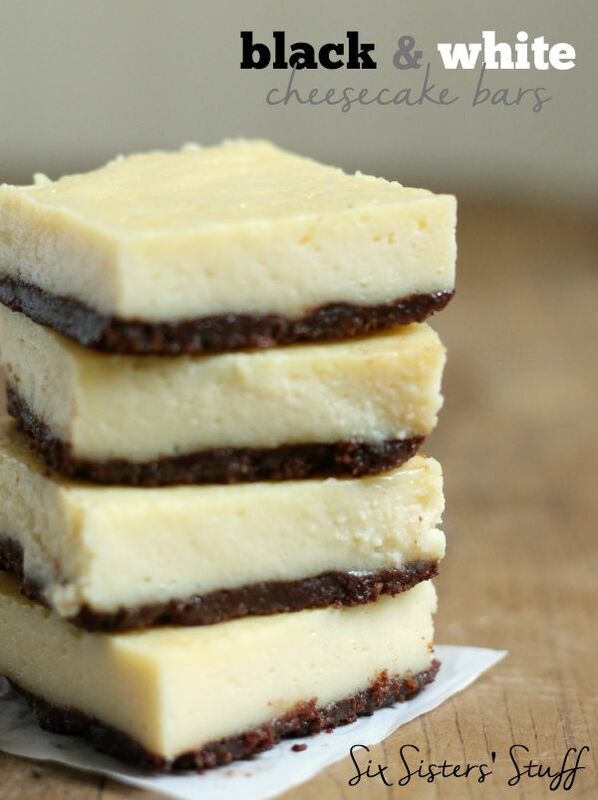 It's definitely sweet but not close enough to be called cheesecake bars. I'm not sure what they are. It's a wastes of time if the recipe isn't going to look like the picture or almost like it. 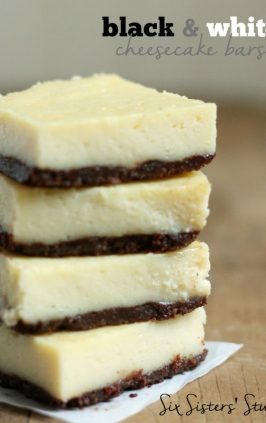 How are these cheesecake bars?? The top set but the middle was runny. What is the correct recipe? Are we sure that it should be 2 cans of sweetened condensed milk? Just made these today, they were in my meal plan. Cooked them for 35 min and they were runny on the inside. Did not resemble cheesecake whatsoever. Crust tasted great, but something is wrong with this recipe.